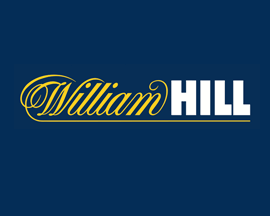 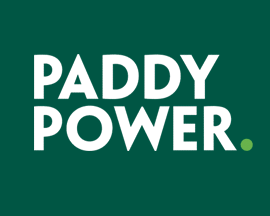 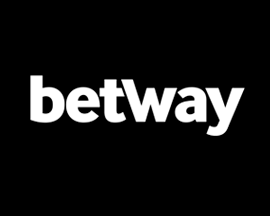 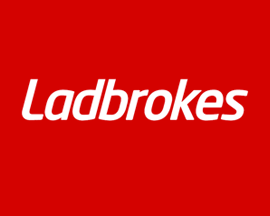 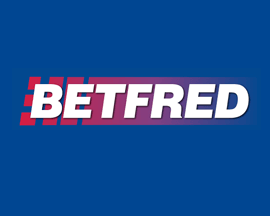 To take advantage of Betway's new customer offer simply register a new account today via any of the Betway.com links on 'British Bookmakers' and deposit £10 to £30. 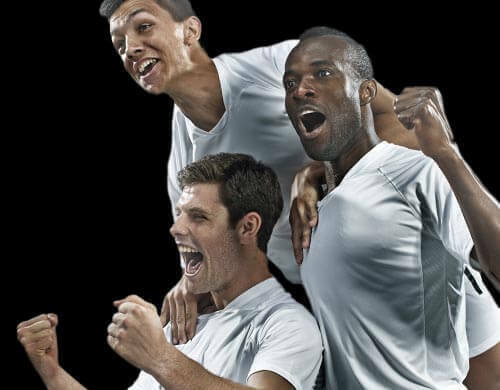 Then, as long as you use those funds to bet with within 30 days of registering your account, Betway will give you a bonus bet that matches the value of your initial deposit. 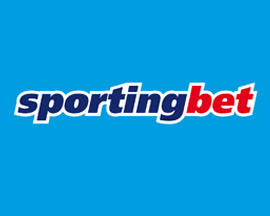 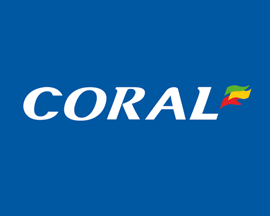 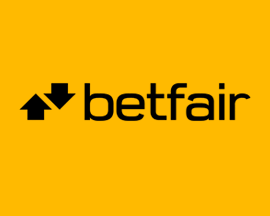 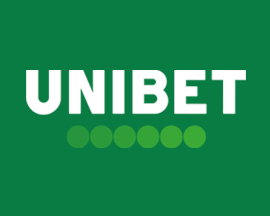 The bonus bet that you get as part of the Betway signup offer essentially means that the value of your initial deposit is matched once the first bet that you place is settled. 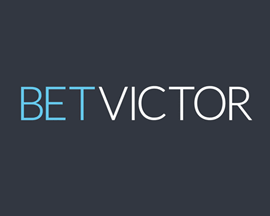 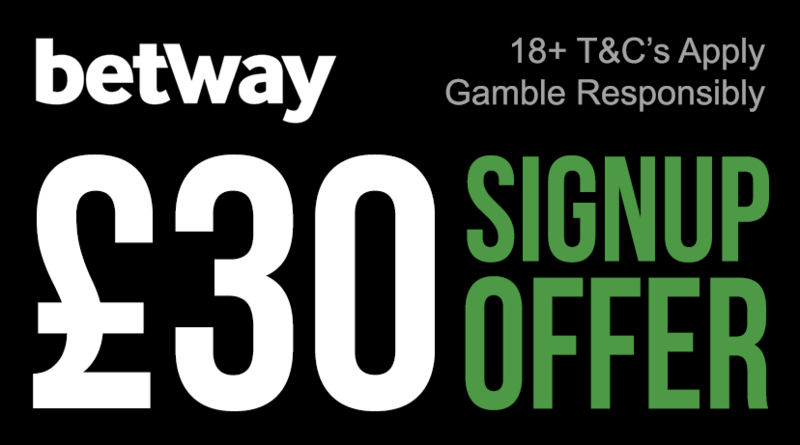 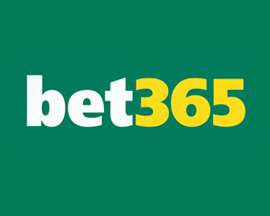 Signup with Betway today and grab their latest new customer offer - bet £30, get £30! 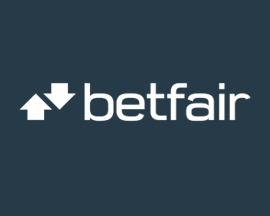 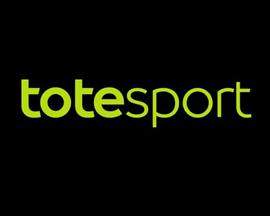 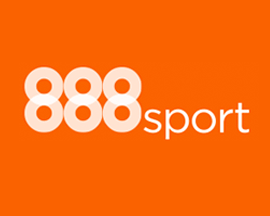 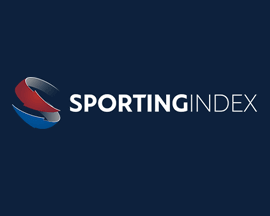 So, if you're considering signing up for a new sports betting account with Betway then make sure you claim the bonus bet that Betway offer new signups!